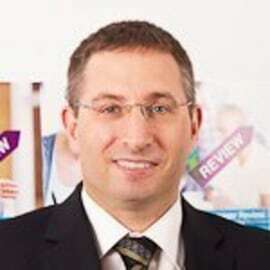 Dr. Ethan Hadar is the founder and CEO of Gamifo. Gamifo provides people with a collection of means for organizing their social activities while enabling marketers to recommend relevant products to targeted consumers, leveraging tribal influencers and group social interactions. Prior to Gamifo, Ethan was the CTO of AGT International in Zurich, focusing on smart city analytics, social media and crowdsourcing in homeland security. Beforehand, Ethan worked at CA Technologies, as SVP for Global Technical Strategy, Reference Architecture, and Research innovating in the domains of cloud, big data and security.